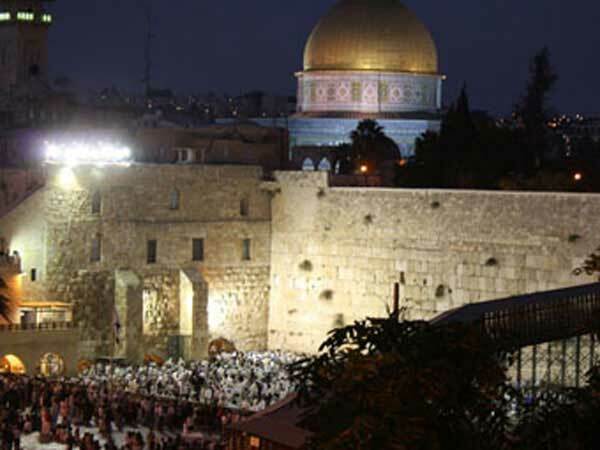 Jews praying at the western wall in Jerusalem at night for Yom Kippur. Yom Kippur for the year 2018 is celebrated/ observed on sundown of Tuesday, September 18th ending at sundown on Wednesday, September 19. Wednesday, September 19th is the 261 day of the 2018 calendar year with -7 months, -3 days until Yom Kippur 2018. When is Yom Kippur 2019? When is Yom Kippur 2020? When is Yom Kippur 2021? When is Yom Kippur 2022?